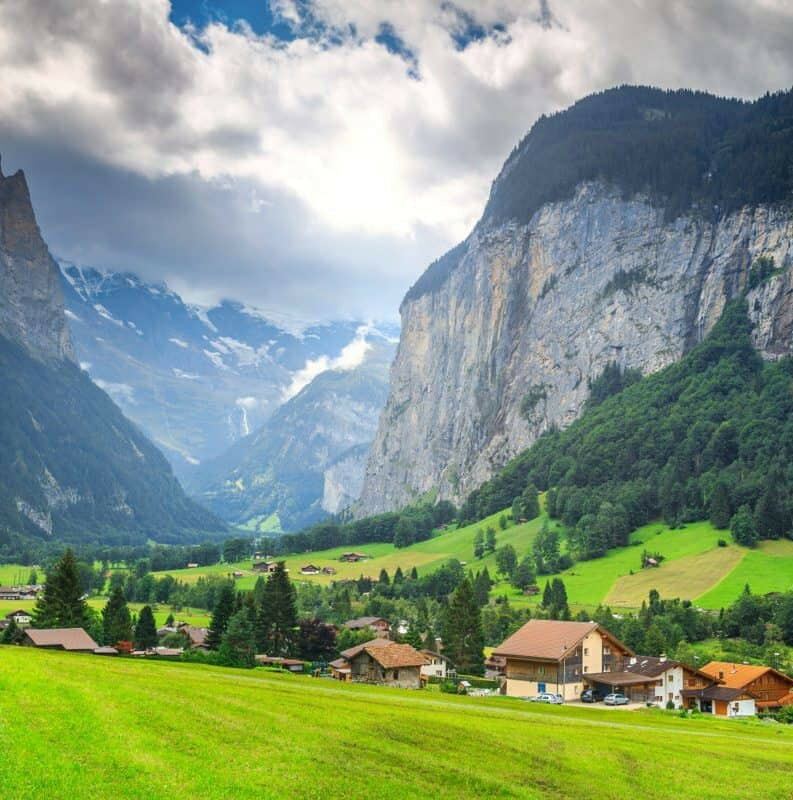 Join the webinar to learn about our Wellness Influencers' Retreat in Switzerland. Mastermind with your colleagues, detox your liver, and learn more about Europe's biological medicine, staying on-site and enjoying 3 "detox" meals daily by a Michelin-rated chef. Join me on Thurs., Jan. 18, at 5 pm MT. Reserve my seat for the webinar!